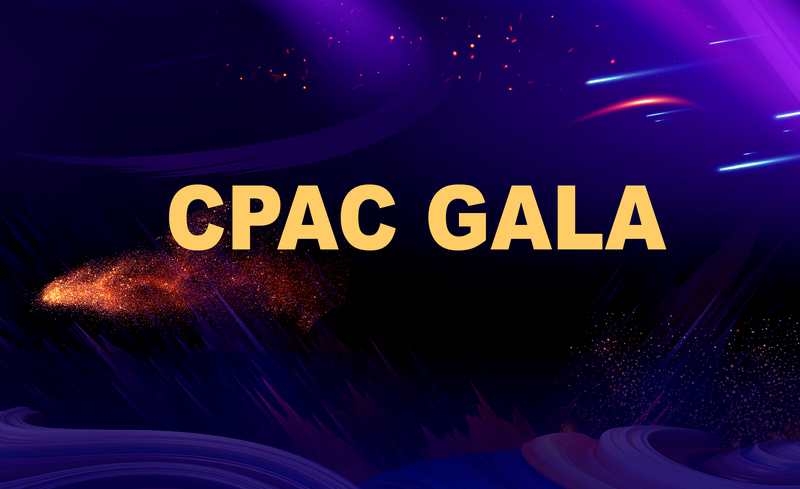 CPAC | Together, we define the future. 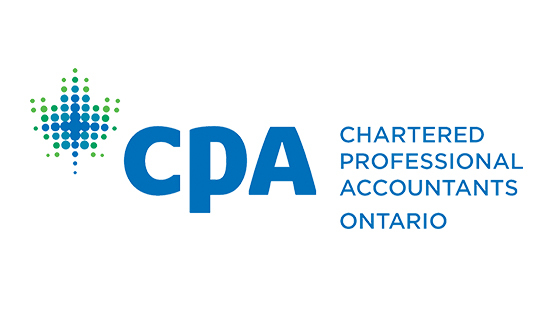 CPAC (formerly Chinese professionals association of Canada) was first founded in 1992 as a registered not-for-profit organization. Our mandate is to assist internationally trained professionals in gaining recognition, cultural integration, career advancement, civic engagement in Canada and expanded international opportunity through quality service and advocacy. 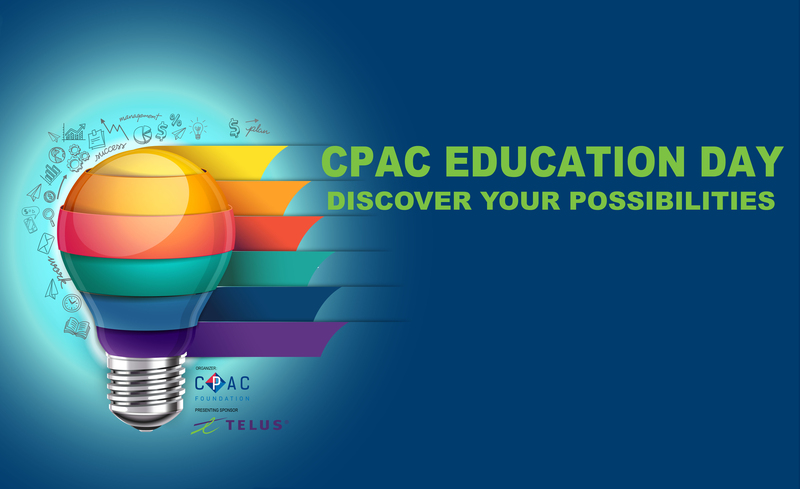 The CPAC Membership allows access to numerous workshops, seminars, and networking events. On top of that, sponsors of CPAC provide various benefits to its members such as discounts on home and auto insurance. Apply Now! 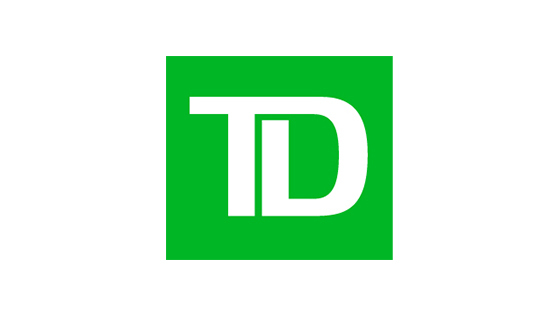 Volunteering experience is essential in the Canadian job market. CPAC is constantly seeking volunteers to help with its events, services, and programs. Bolter your skills and contribute to the community by volunteering for CPAC today. Thank you to everyone who submitted an application to the program. All 20 spots in the program have been recruited. Please contact us in January 2020, if you're interested in joining the next program.